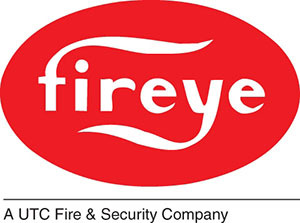 Fireye® is a leading manufacturer of flame safeguard controls and burner management systems for commercial and industrial applications throughout the world. Our products can be found in a variety of public buildings, commercial properties, power plants, pulp and paper mills, petrochemical facilities and food processing plants. Our Nexus® family of products is used in boiler applications to not only provide the flame safeguard function, but also control the entire burner operation in a manner which greatly improves efficiency and lowers operational costs. Optional variable speed motor control (VFD) and Oxygen trim provide power savings and reduced greenhouse gas. Heat Timer is one of the leading manufacturers of automated heating controls for the HVAC and plumbing industries. 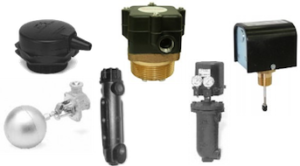 Known for our many innovations, Heat-Timer provides a full range of products in the hydronic outdoor reset and for steam outdoor reset. 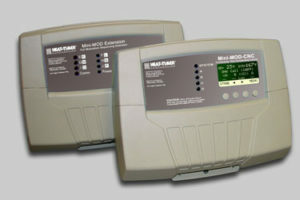 Heat-Timer manufactures its electronic controls, sensors, valves and actuator products using specialized computer controlled equipment and automated testing systems. Rigorous testing and quality control procedures ensure our products meet our customers’ highest expectations. At Heat-Timer, our goal is to provide innovative, cost effective control solutions that enhance the comfort and efficiency of new and existing buildings. 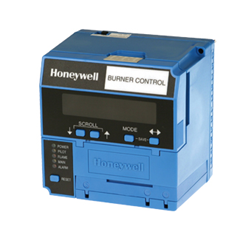 Honeywell is a leading manufacturer of flame safeguard controls and burner management systems for commercial and industrial applications which enhance safety, efficiency and performance. 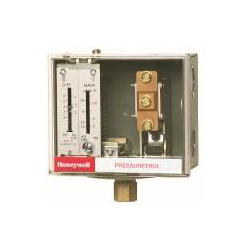 Honeywell invents and manufactures technologies that address some of the world’s most critical challenges around energy and flame safety control. Our innovative technologies are making our world cleaner and more sustainable, energy efficient, and productive. Today, nearly half of our revenue is linked to energy efficient products. 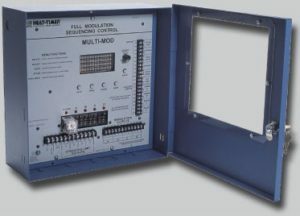 McDonnell & Miller is a leader in engineering and manufacturing boiler controls, liquid level controls, low-water cutoffs, and flow switches for steam and hot water boilers in industrial, commercial and building trade applications. Our low water cut-offs are specially designed to protect steam and hot water boilers from the hazards of a low water condition. In operation they will interrupt the electrical current to the firing device, if the water in the system drops below the boiler manufacturer’s minimum safe water level. Our low water cut-offs also provide an additional circuit for a low water alarm, should you desire to install one, for additional protection. Today’s market demands unprecedented efficiency best found in products designed to be flexible and dependable. One true measure of effective industrial performance is the ability of the technology you employ to produce real competitive advantages. 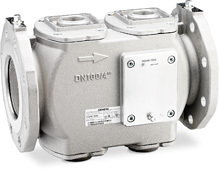 Siemens Combustion Control a leader in the combustion controls industry, is a world leading supplier of innovative products and complete solutions in the combustion control industry.